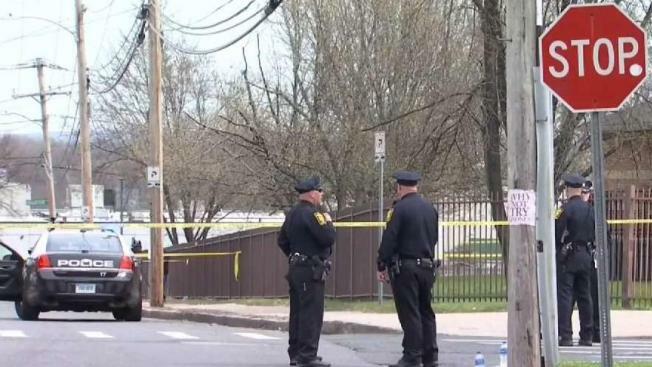 When police responded to the scene, they found 28-year-old Derrick Nichols, of Hartford, lying by the intersection of Pavillion and Wooster streets. He had multiple gunshot wounds and was transported to St. Francis Hospital where he was later pronounced dead, according to police. Officials said they found a person of interest in the South End less than an hour after the shooting. Police have not released the name of the person of interest. “This is a rapid dynamic and fluid situation right now. We’re following down a lot of leads and we’re just trying to make sure that we’re on the right track. We don’t want to rush into anything. So we have top notch detectives working this,” Hartford Police Sgt. Jeff Morrison said. Police did not receive a ShotSpotter alert for the shooting and said they are looking into why they didn't.